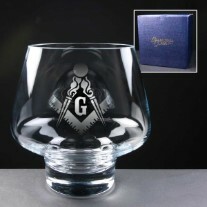 Masonic Presentations for Presentations, Visitations or Installations. We have the unique gift for you, No hidden charges just let us know what you would like engraved and we will do the rest. 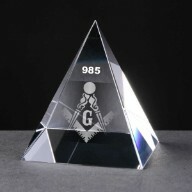 ROYAL DIAMOND PRESENTATION GIFT. FOR INSTALLATIONS OR PRESENTATION, THIS GIFT IS TRULY SPECIAL. IF YOU WOULD PREFER YOUR OWN LODGE DESIGN JUST EMAIL OR CALL AND SPEAK DIRECTLY TO AN ENGRAVER. This wonderful Balmoral Bowl Has Ample Engraving Area To Make It Something Special. An Ideal gift for an installation or visitation.